ATTENTION INVESTORS AND FUTURE HOME BUILDERS!!! PRIME LOCATION to build a INCOME PRODUCING PROPERTY. Create the OPPORTUNITY to produce income and have a primary residence AT THE SAME TIME. MINUTES from center of town with Plenty of amenities close by. Beautiful new homes are being built in the immediate area. 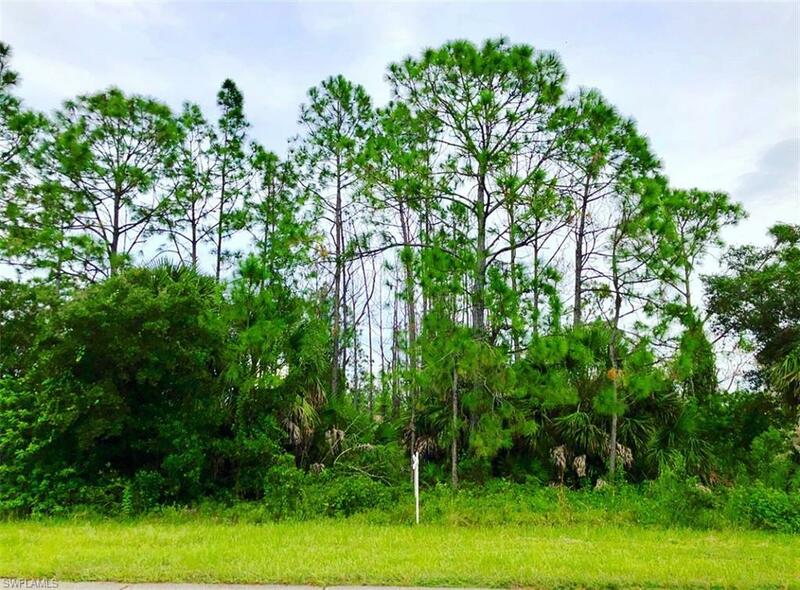 Now is the time to invest in land in South West Florida with prices going up in this Fast growing area Don't Wait - Invest or build your dream home today! We also have an experienced new home builder on our team that can answer any of your home construction questions.